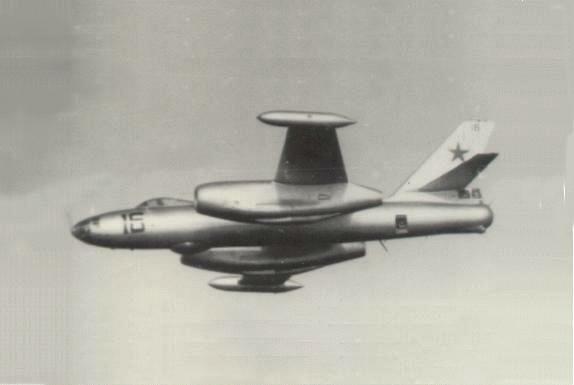 The first jet bomber to enter service with the Soviet air force, the Il-28 tactical day bomber was Russia's equivalent to the British Canberra. 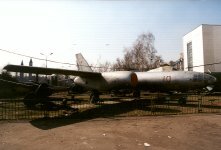 First flown on the 08 August 1948, the Il-28 entered service with bomber squadrons in 1950 and remained in production for many years. This jet-powered medium bomber was built in enormous numbers [over 6000 were built by the Soviet Union and China, according to some estimates] and adapted to fulfil a variety of roles. Designed in the late 1940s with an orthodox configuration, the Il-28 was powered by Rolls-Royce turbojets supplied by Britian just before the Cold War started. 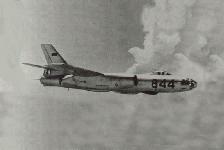 Two Klimov VK-1 centrifugal-flow turbojets (developed from the Rolls-Royce Nene) were mounted beneath the wings in pods, which extend beyond wings� leading and trailing edges. The high-mounted wings featured a straight leading edge and forward-tapered trailing edge with blunt tips. 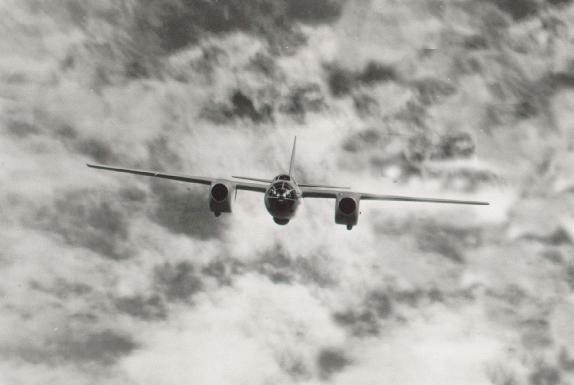 The unswept wing contrasts with the swept tailplane but ensures pitch control in high Mach dives. The tubular fuselage was cigar-shaped, and tapering to the rear, with a rounded, glassed-in nose and bubble canopy. The WWII-style greenhouse contains the bombardier/ navigator's electronics and visual bombsight. The tail fin is swept-back and tapered with a blunt tip. The tail of the Beagle contains the rear gunner/radio operator and two more 23mm NR-23 cannon. Flats are low-mounted on the fin, swept-back, and tapered with blunt tips. A glassed-in tail gunner compartment is to the rear of the tail. 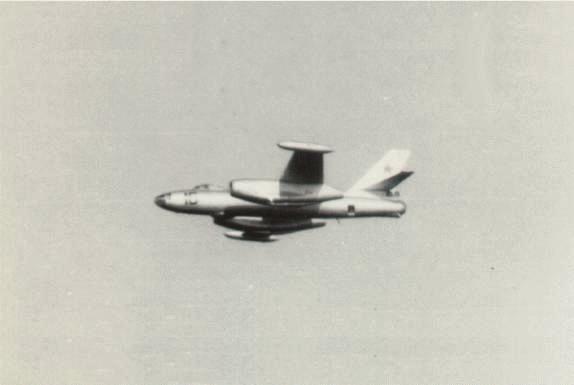 It is armed with two 23 mm NR-23 cannon in a fixed nose installation and two 23 mm NR-23 cannon in the tail turret. Up to 3000 kg of disposable stores can be carried in a lowerfuselage weapons bay. 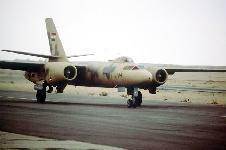 The Il-28R variant is a three-seat tactical reconnaissance version with four or five cameras. This model was also used for electronic intelligence gathering with a revised electronic fit. The Il-28U variant is an operational conversion trainer lacking radar and armament but fitted with a second cockpit in the nose. 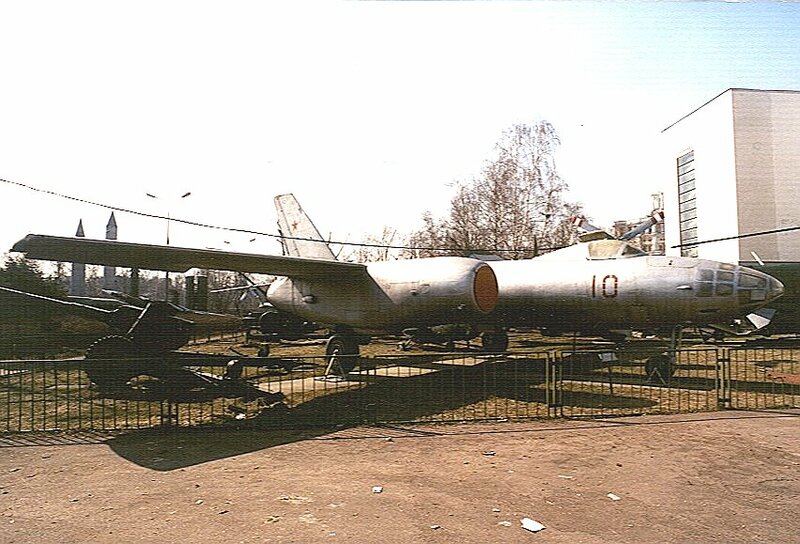 The Il-28 was retired from the Soviet Air Force and Navy in the 1980s, serving as target tugs and ECM platforms. It also served with a large number of export customers, and was exported to over 20 countries]. Beagles served with most of the major Arab air forces. 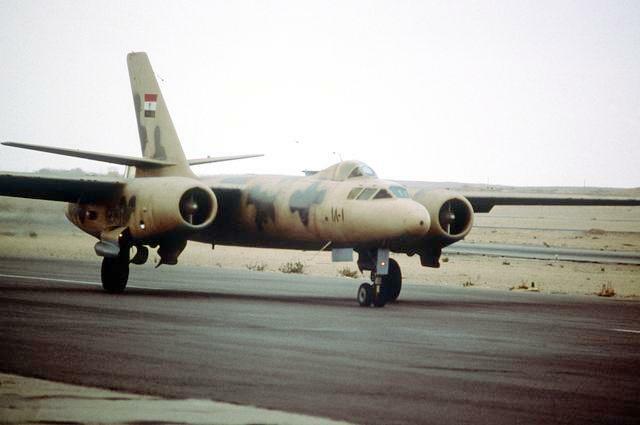 The arrival of 50 Il-28s in Egypt in 1956 was alarming to the Israelis, and a significant factor in the origins of the 1956 Suez War, in which all the Il-28s sent to Nasser were destroyed on the ground. 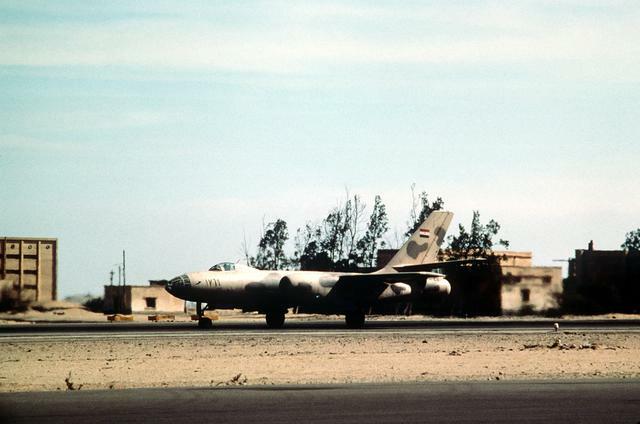 Again in 1967 and yet again in 1973, the Il-28 featured as a significant ground target for the Israeli Air Force. 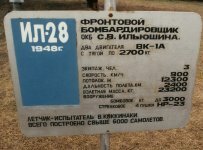 During the Cuban Missile Crisis of 1962, Soviet Premier Khrushchev agreed to remove the offensive missiles as well as the medium range twin-jet Il-28 "Beagle" bombers being assembled in Cuba. 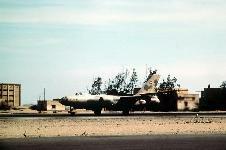 Il-28s also saw service with the Nigerians during the Biafra War. East Germany and Finland flew only the target-towing version, without armament. 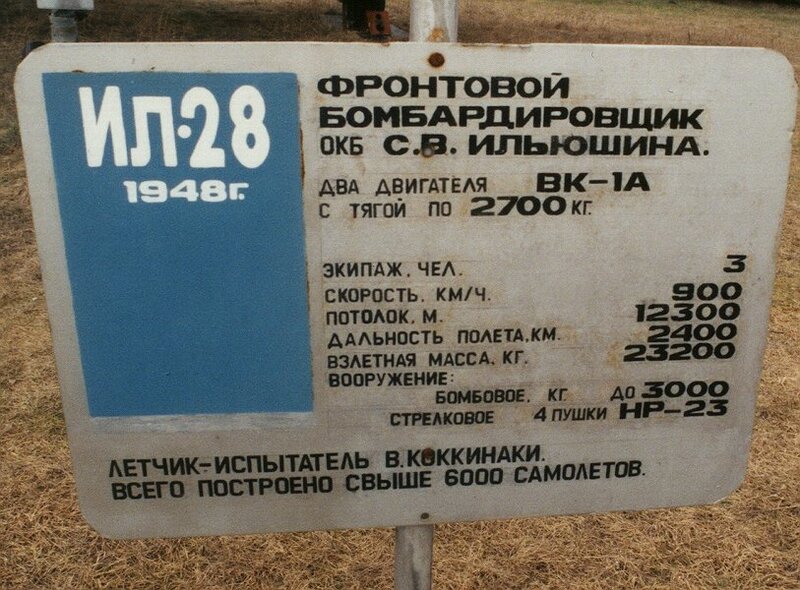 By the early 1990s more than 300 Beagles remained in service with a number of ex-Soviet allies and clients.